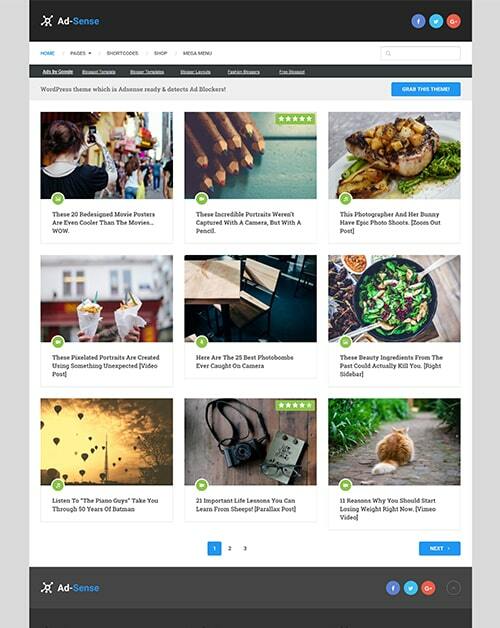 Bookshelf is a multipurpose WordPress blog theme ideal for magazines, companies, as well as individual and personal blogs. 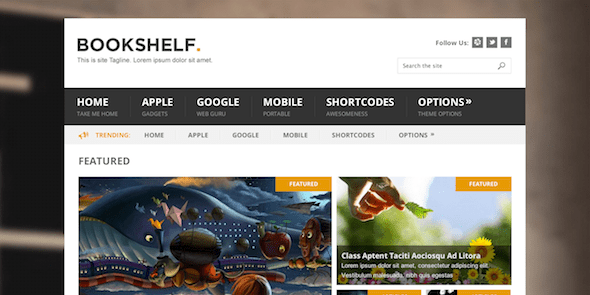 With a cool trending category feature, and a beautiful design, Bookshelf will elevate your site. 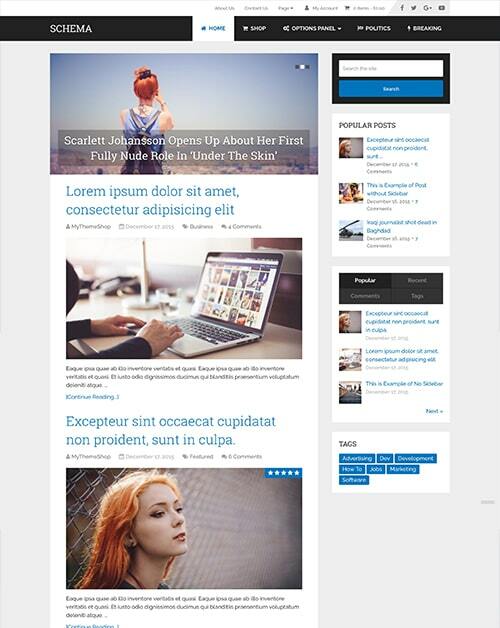 A fully responsive theme, BookShelf will keep your readers engaged on any device size or type. You can control everything, including background, colors and more from the options panel included in BookShelf. 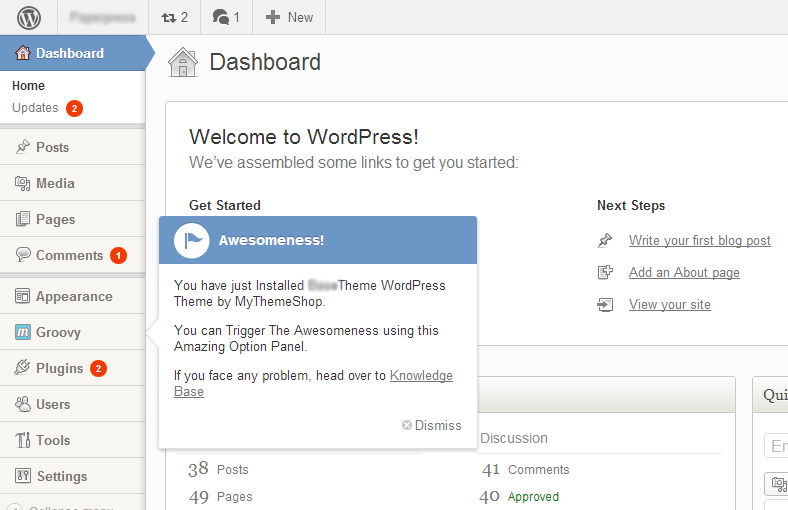 No more scouring the WordPress repository for the best plugins, since we included all the best custom widgets with BookShelf. 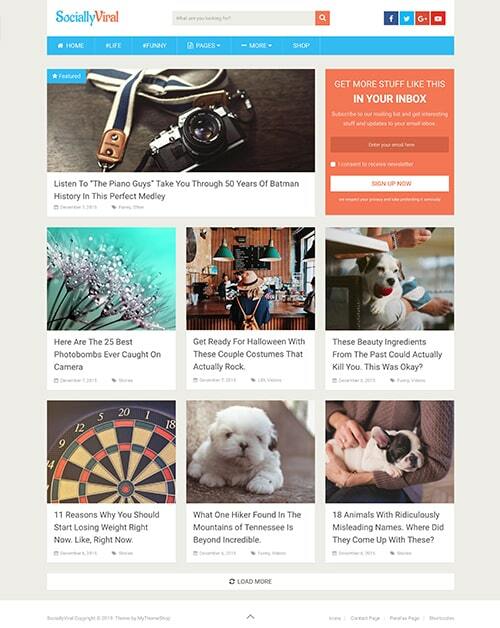 Organize and elevate your posts thanks to our shortcodes, which allow you to quickly format and style post elements. Go global and reach users in new languages, with BookShelf’s translation-ready features that make it easy for you to translate your theme. Watch your search traffic explode with BookShelf thanks to our professional SEO optimization that will have you on top of every search engine in no time. 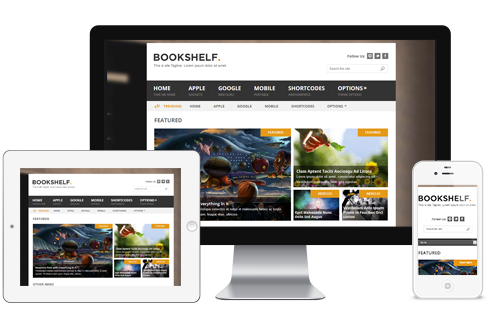 Stay ahead of the curve and unleash the power of HTML5 and CSS3 with BookShelf’s latest and greatest code. 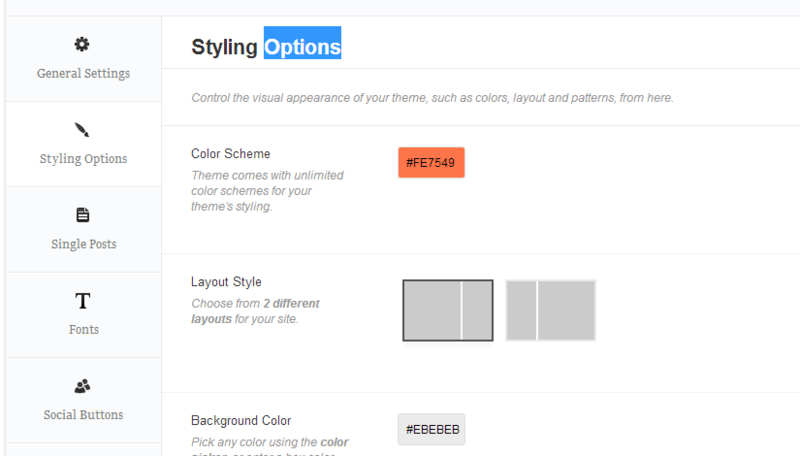 Choose the colors that match your blog’s personality, thanks to the unlimited color schemes you can select using the color picker. If you have media content, you’ll love BookShelf’s fancy lightbox that will let you show off all your content in style. 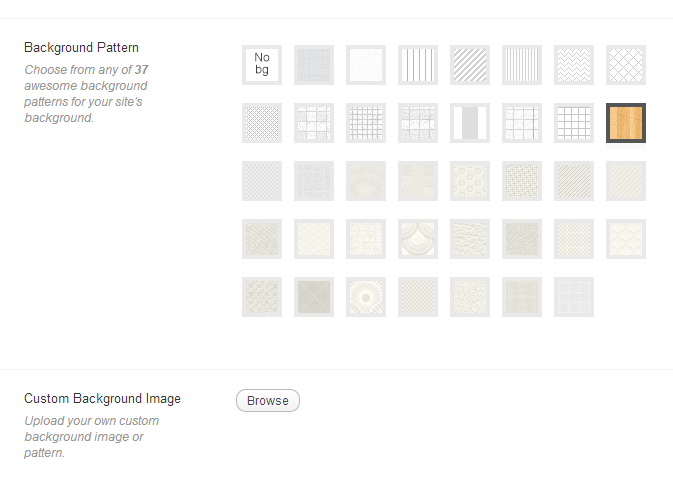 Add a personalized background and customize your blog to match your own style with the unlimited backgrounds option in BookShelf. Get help anytime, day or night, thanks to our dedicated support team that works around the clock so you don’t have to. What may be right for some blogs might be different for yours, so eliminate the need to use a cookie-cutter style, and instead choose the fonts that represent you. Capture the next wave of social media thanks to the integrated social media widgets that will help users share your content. 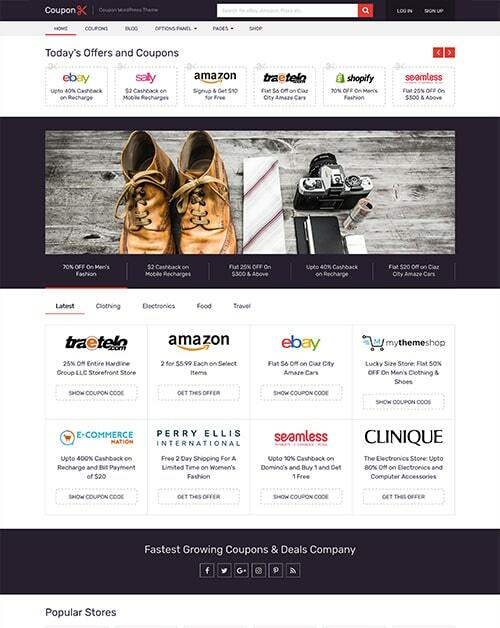 Take the hassle out of advertising and make more money thanks to the ad management dashboard that is included to help you streamline the process. 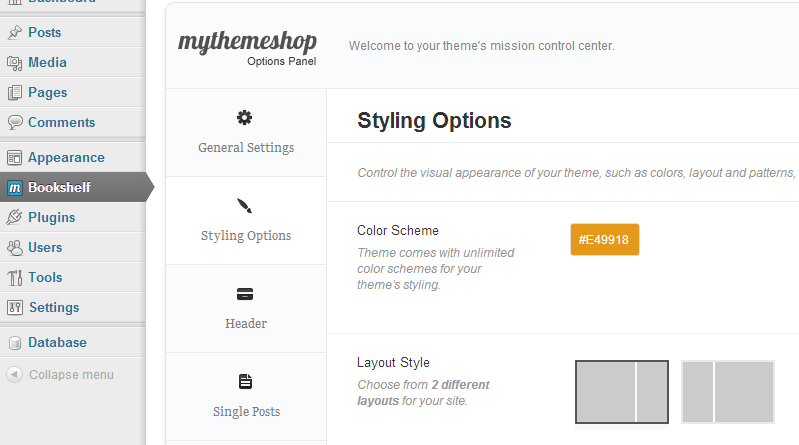 We added a special custom dashboard design that brings the MyThemeShop personality to your WordPress blog in order to help make our options even easier to use.